WINDSTOPPER fabrics are soft and lightweight to provide insulating warmth without added weight. They allow perspiration to easily escape, which keeps you warm and dry from the inside, even when you’re working hard. They’re also water resistant, and shed snow and water. Finally, they dry quickly. WINDSTOPPER® high-performance fabrics are made by laminating a windproof membrane to the inside of a functional fabric to prevent windchill while protecting the warm yet highly sensitive microclimate that surrounds your skin. 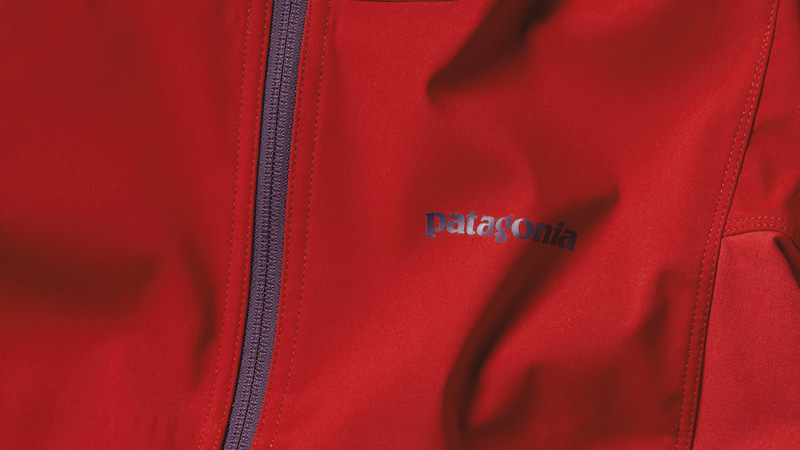 The WINDSTOPPER membrane has 1.4 billion micropores in every square inch to let water vapor from perspiration escape virtually unhindered, even when you’re working at maximum intensity.